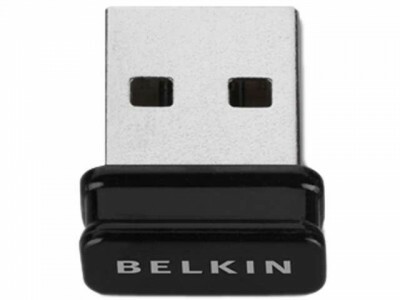 Newegg.com has Almost Free Belkin N150 Wireless USB Adapter Sale Priced for $0.00 plus $4.99 shipping after rebate and promo code "EMCWWHB47". Adds 150Mbps WiFi N to a PC for next to nothing. Tiny USB device, 2-year warranty.